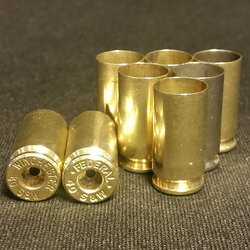 Home :: RELOADING BRASS :: RIFLE BRASS :: NEW .224 VALKYRIE STARLINE 50 ct. 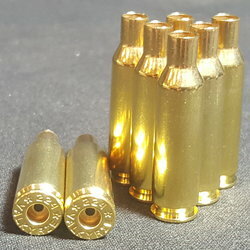 Factory NEW .224 VALKYRIE STARLINE Brass - 50 ct.
"The .224 Valkyrie was introduced in late 2017 by Federal. Unlike many calibers in the past that have been a joint effort between an ammo company and a single firearm company, the Valkyrie is already being chambered by several AR-15 manufacturers such as LaRue, JP Enterprises, and CMMG as well as several barrel makers such as Satern and Lothar-Walther.